A huge range of Tours in the UK are all on the one website here at Greatest Gifts. Please check out the huge choice of amazing UK Sightseeing Tours then make your selection for a great experience. Sightseeing Tours in the UK. 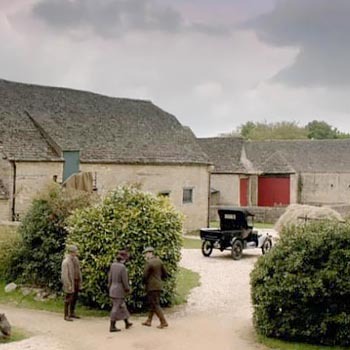 There are so many different UK sightseeing tours and we could never list them all on one page so here are just a few of the fantastic and huge range of tremendous tours in the UK from Greatest Gifts. One Night Break and Helicopter Tour of London at Syon Park Hotel: A truly marvellous and memorable break to delight anyone. Stay at the fantastic London Syon Park Hotel with two 60 minute Spa Treatments and also cycle rides around the beautiful Syon House estate included. 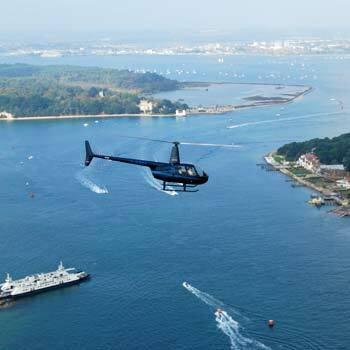 The highlight of the stay is a 30 minute helicopter sightseeing tour of London that takes in so many of the capitals world famous landmarks. Biplane London Sightseeing Tour for Two: See London from the air in the old classic De Havilland Dragon Rapide Biplane. You and a partner will take off from the Imperial War Museum at Duxford and head south to the capital. 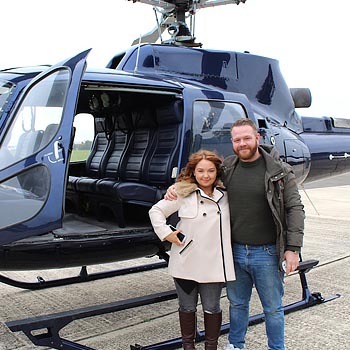 See the Millennium Dome, Canary Wharf, the Thames, the beautiful St Paul's Cathedral, the Royal Parks and many, many more from 1500 feet high up in the sky. This package also comes with free entry into the Imperial War Museum and all its fantastic attractions. Mayfair Restaurants Tours for Two: A marvellous evening of good food and wine in London's famous West End. Dine out at three of Mayfair's top bars and restaurants in just one unforgettable night. Appetisers at Avenue in James Street, then onto Quaglinos for an amazing main course and finally off to the Flemings Hotel for delicious dessert and lovely cocktails. Deluxe English Vineyards Tours for Two: English wines are so very popular at the moment and the quality is superb. Take one of the lovely English vineyard tours for two and be amazed at the whole fantastic experience in Denbies Wine Estate in Surrey. This is the largest vineyard in the UK and part of the English vineyard tour is in a cinema where you will watch a really interesting film on the whole wine making process all the way from planting right to through harvesting. A lovely indoor train journey then takes you around the production facilities to see the process all the way to the finished bottling of the fine product.